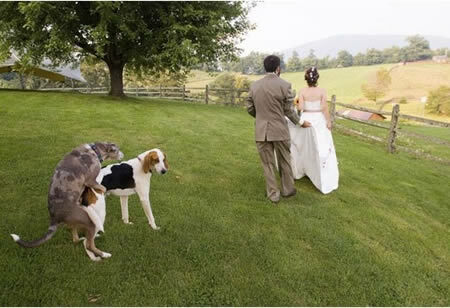 These dogs won't wait until the wedding night. 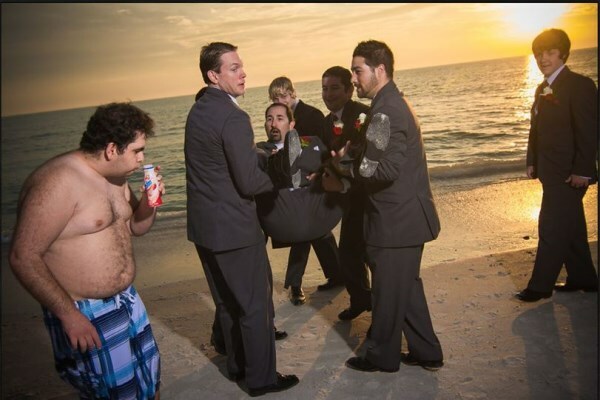 He said he didn't want to be a page boy. 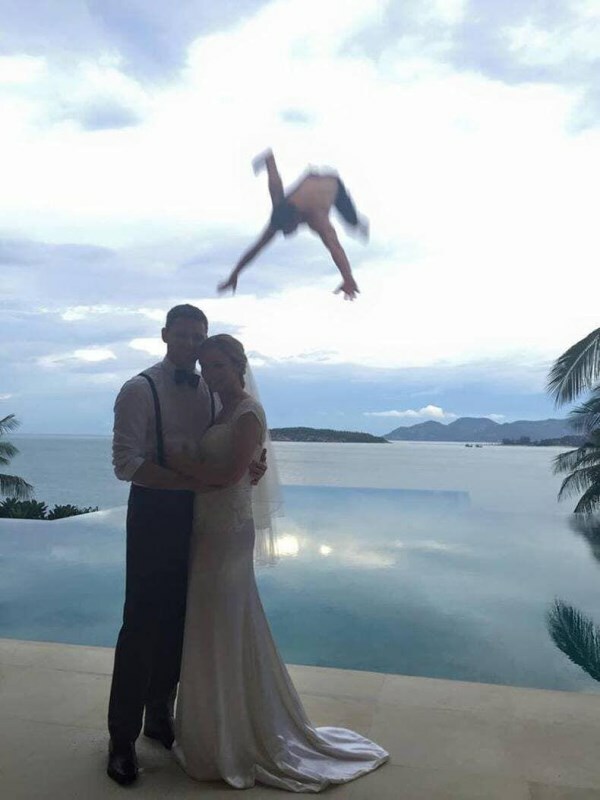 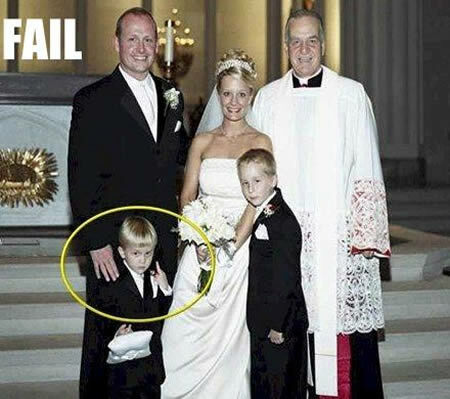 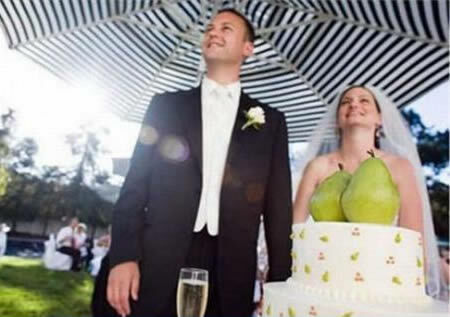 This wedding makes me sick. 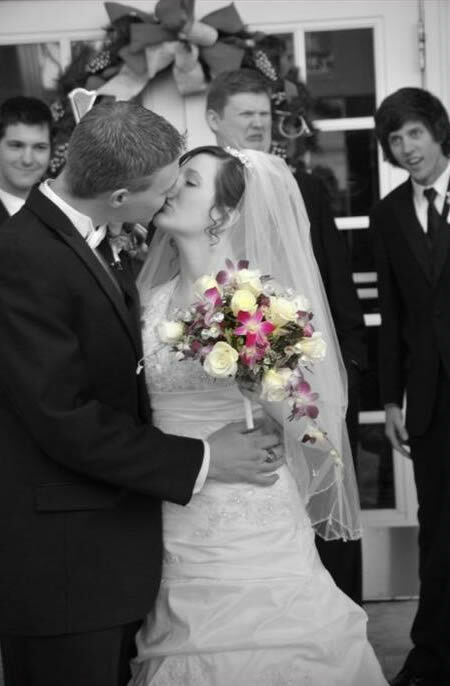 Bride + Groom (+ David). 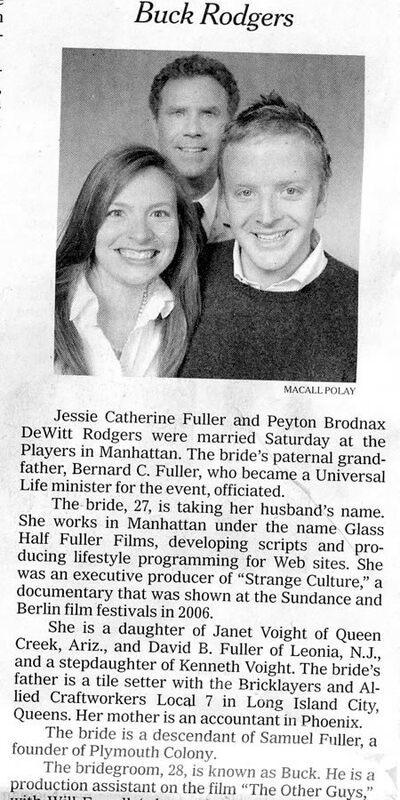 The New York Times recently announced the engagement of Jessie Fuller and Peyton “Buck” Rogers, who met on the set of the Will Ferrell comedy The Other Guys. 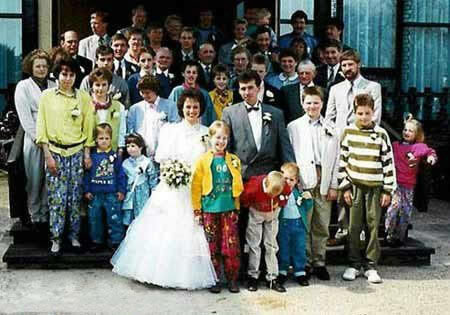 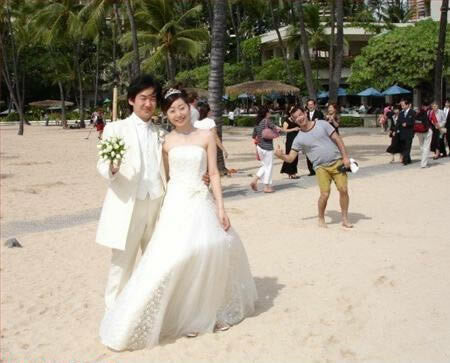 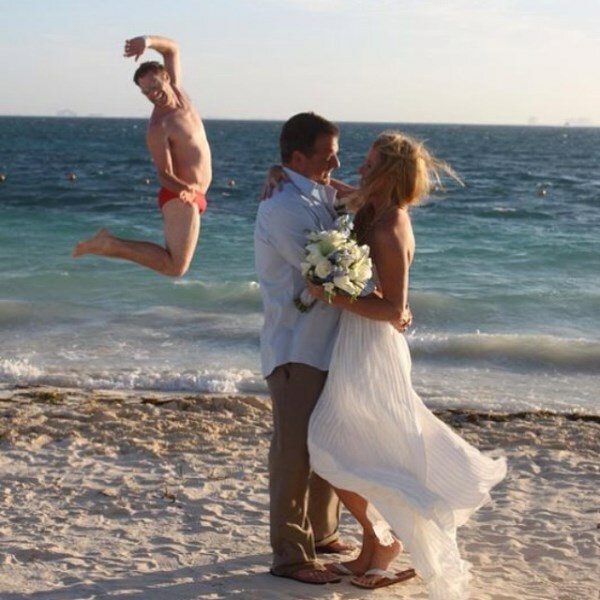 As you can see, Will Ferrell got to photobomb their wedding announcement photo.